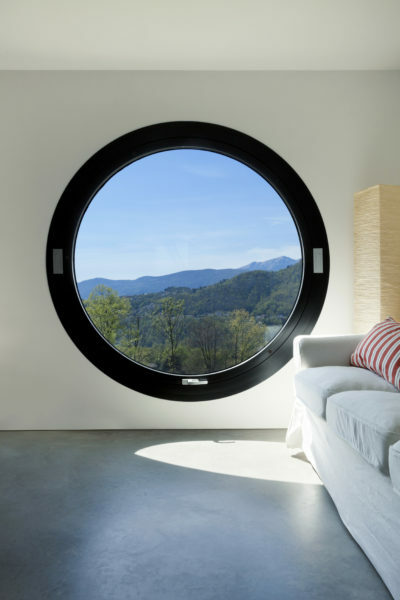 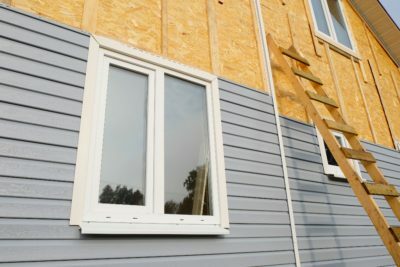 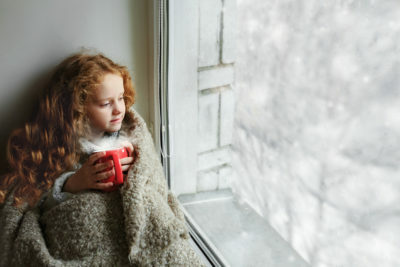 Comments Off on Do You Need to Take Out Your Window Screens in the Winter? 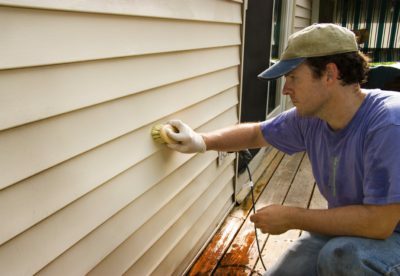 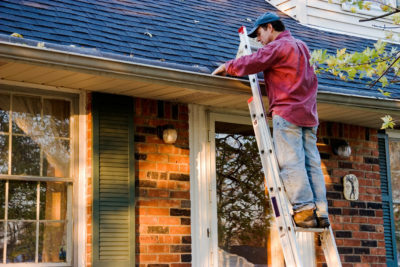 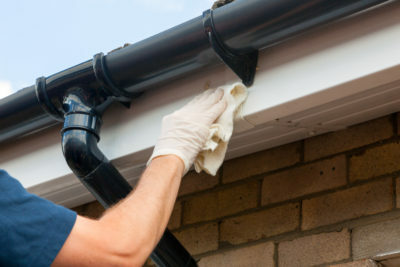 Do You Need to Regularly Clean Your Home’s Gutters? 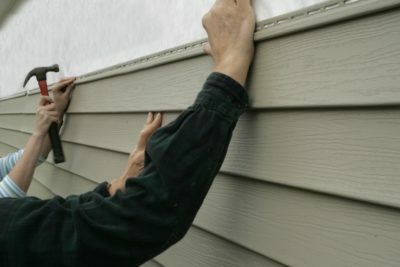 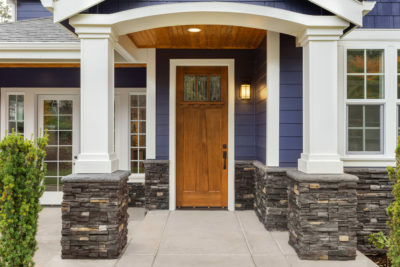 Comments Off on Do You Need to Regularly Clean Your Home’s Gutters?